The Motley Fool's daily look at stocks in the news, as well as the top business/investing stories, and occasional tangents. If you were looking forward to Samsung’s event on Wednesday unveiling its new Galaxy smartphone with a foldable display, bad news. Samsung postponed the event after early reviews of the device were much worse than expected. Seth Jayson analyzes the potential ripple effects and shares why Samsung made the right move. Plus, we dip into the Fool Mailbag to discuss buying stocks with high valuations and Seth shares why he’s watching consumer goods stocks this earnings season. Thanks to Molekule for supporting our podcast. Get $75 off your 1st order at http://www.molekule.com and use the promo code “fool75”. Shares of Johnson & Johnson rise on strong earnings and strong growth in prescription drug sales. AT&T unloads its stake in Hulu. And Walmart announces a fashionable partnership with Kidbox. Analysts Emily Flippen and Jason Moser discuss those stories and share some fashion hits and misses. 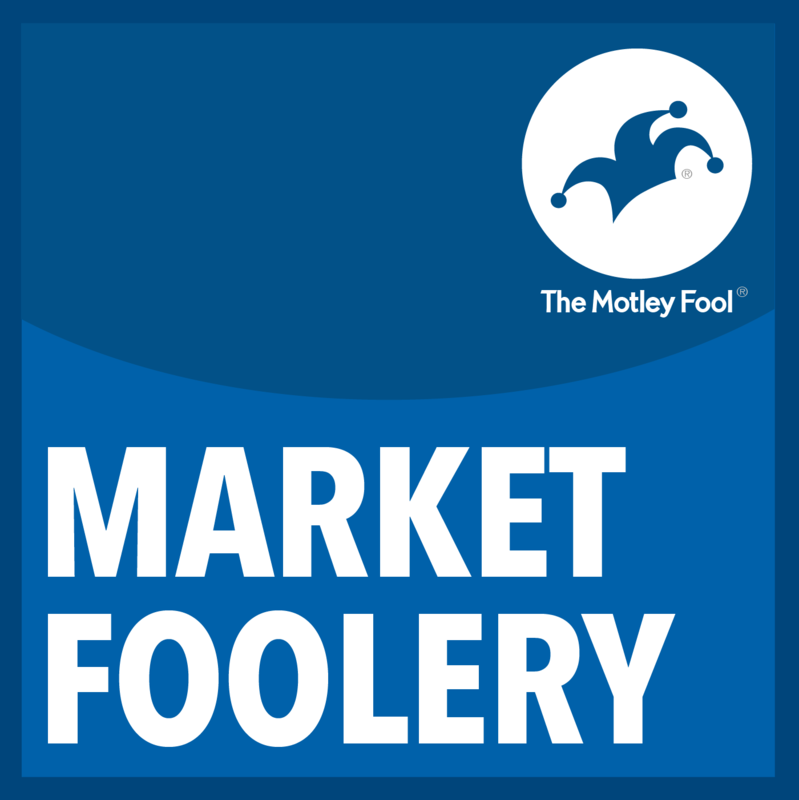 Thanks to LinkedIn for supporting The Motley Fool. Go to Linkedin.com/fool and get $50 off your first job post. Waste Management buys Advanced Disposal Services for $3 billion in cash. Analysts Andy Cross and Ron Gross talk about the big deal with trash and evaluate the prospects of Waste Management’s market-beating stock. Plus, we discuss Best Buy’s new CEO and take stock in Tiger Woods’ big win at the Masters. Thanks to LinkedIn for supporting The Motley Fool. Go to Linkedin.com/fool and get $50 off your first job post. Software company PagerDuty soars in its Wall Street debut. Tesla slips on news about its Gigafactory. And Amazon CEO Jeff Bezos challenges the competition. Analysts Andy Cross and Ron Gross discuss those stories and debate the merits of Paramount's planned prequel to Grease. Delta Air Lines posts a strong 1st quarter. Analyst Emily Flippen shares why she’s not surprised, and why JetBlue’s reported move to transatlantic routes is a smart one. Levi Strauss delivers its first quarterly report as a public company, but we can’t get over how expensive it looks. Plus, with earnings season getting ready to heat up Emily shares why she’s looking forward to the latest report from Atlassian. Pinterest prices its IPO range at $15 - 17 a share. Dan Kline analyzes the conservative price and shares why management’s taking the long view could pay off big for future shareholders. As the NCAA men’s basketball championship game gets ready to tip off, we discuss the rise of sports betting and which businesses stand poised to benefit. Plus, we tip our jester caps to Proctor & Gamble hitting a new all-time high as it enters its 62nd straight year of raising its dividend! Shares of Tesla slip on slowing sales as a federal judge begins hearings on whether Elon Musk violated a fraud agreement. And Constellation Brands gets a boost from beer as it unloads some wine. Analysts Andy Cross and Emily Flippen discuss those stories and weigh in on Warren Buffett’s next big acquisition. GameStop shares fall after warning of a loss in the current quarter. Will the company’s 5th CEO in just over a year have the answers? Emily Flippen analyzes the troubled video game retailer, as well as the latest results from Dave & Buster’s. Plus, we discuss the rise of meatless companies, the FDA’s upcoming hearing on legalizing CBD, and more. Thanks to Grammarly for supporting The Motley Fool. For 20% off a Grammarly premium account, go to http://www.Grammarly.com/Fool. 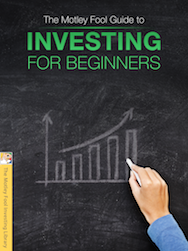 Get more great information on becoming a better investor -- free and straight to your inbox! Privacy/Legal Information. By submitting your email address, you consent to us keeping you informed about updates to our website and about other products and services that we think might interest you. You can unsubscribe at any time. Please read our Privacy Statement and Terms & Conditions.